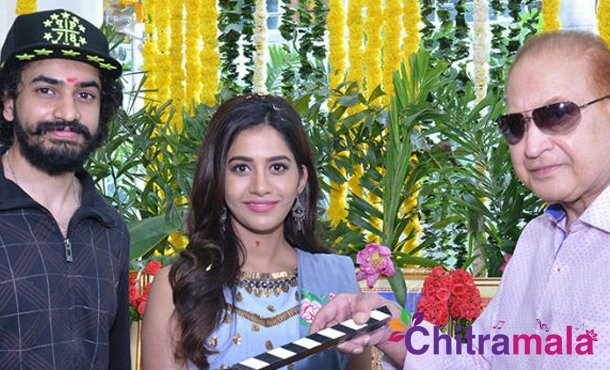 Dil Raju announced a couple of interesting projects last year of which one is with Mahesh Babu’s nephew and MP Galla Jaydev’s son, Galla Ashok. Titled Adhey Nuvvu Adhey Nenu, the film was supposed to mark the debut of a short-film-maker Shashikanth Muthuluri. Unfortunately, the project is said to have called off now. Dil Raju made plans to do another film with Ashok by bringing director G Krishna Reddy on board. Krishna Reddy is a former associate of SS Rajamouli and earlier directed a film called Aadu Magadra Bujji with Sudheer Babu. But it seems that this project is also not going to take off with Ashok. The director is said to have shown interest to get Raj Tarun on board for the movie. Dil Raju who earlier worked with Raj Tarun is now planning to bring shape to the project. It is still unknown about the reasons behind Ashok’s project getting called off.